Print Book, $11.95, available from Lulu. This is a companion book to New Technicolor Dreams. The illustrations from the stories of Will A. Sanborn are collected here, displayed in a larger format to showcase the beauty of the artwork. Note: This gallery contains only the illustration artwork. 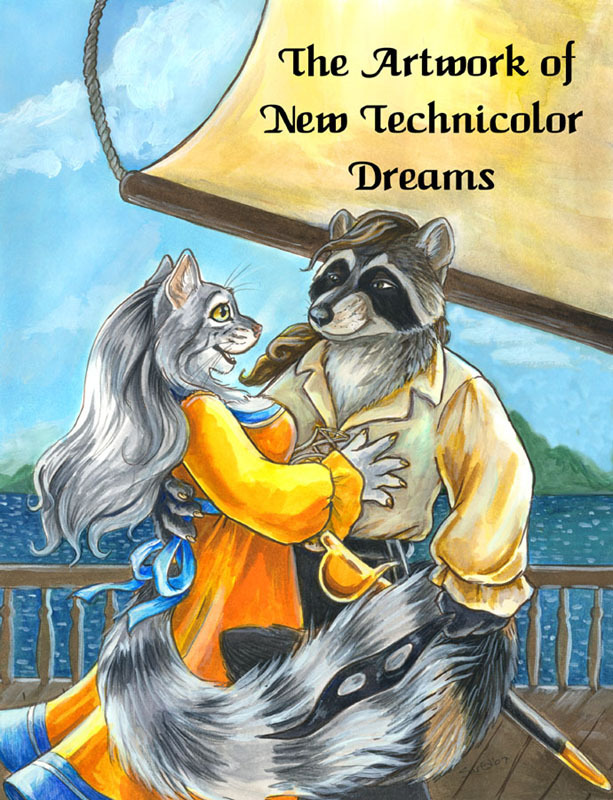 It is a companion to the anthology “New Technicolor Dreams,” where Will’s stories are collected. Once you’ve seen the artwork, check out the story collection, to get the full picture of the tales shown in glimpses here.